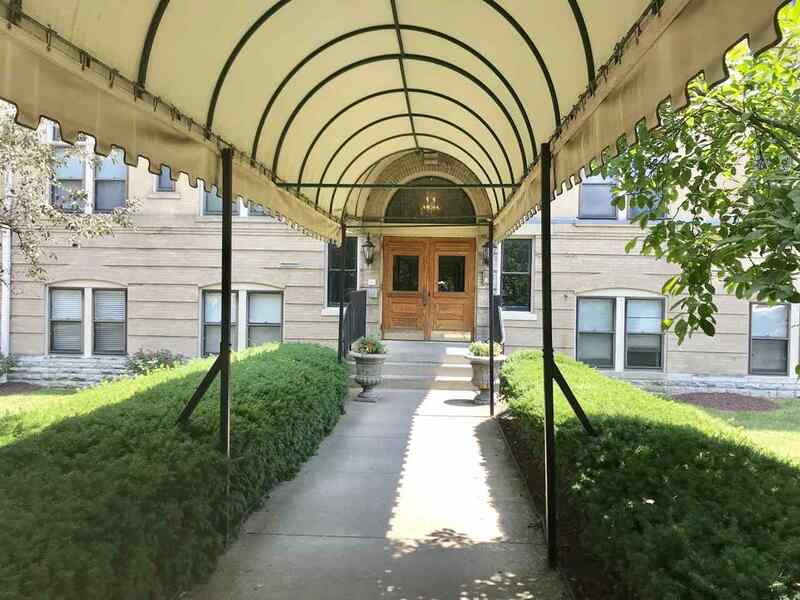 Amazing 2 Bedrom/2 Bath condo in the Historic Hannaford! Completely updated with new Hardwood Flooring, Newer Carpeting, Newer Kitchen with Black Appliances, New Lighting, Freshly Painted. All appliances stay including Washer/Dryer. Secured Building, Gated off Street Parking, Pool access all just a few minutes to Downtown. Great Location! NOTE: This property was sold on 10/18/2018 and is no longer available. The details listed below are believed accurate to the date of the sale and are subject to change. This listing courtesy of, Flat Fee MLS .